In viewing a video using a web browser, you must use Internet Explorer version 5.5 or higher. The View Video feature will not work with Netscape. 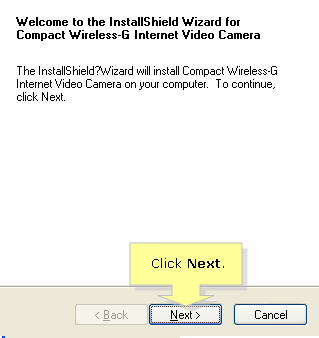 Netscape users should use the Multi-Camera Viewer & Recorder Utility instead. Insert the Setup CD-ROM into your CD-ROM drive. 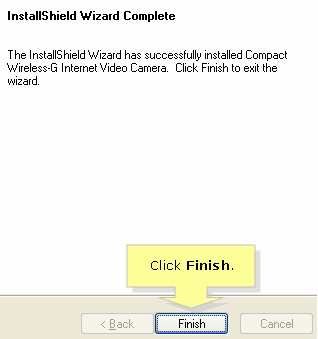 The Setup Wizard will run automatically. If it does not, click Start and go to Run. In the Open field provided, enter D:\wvc54gc.exe (if “D” is the letter of your CD-ROM drive). 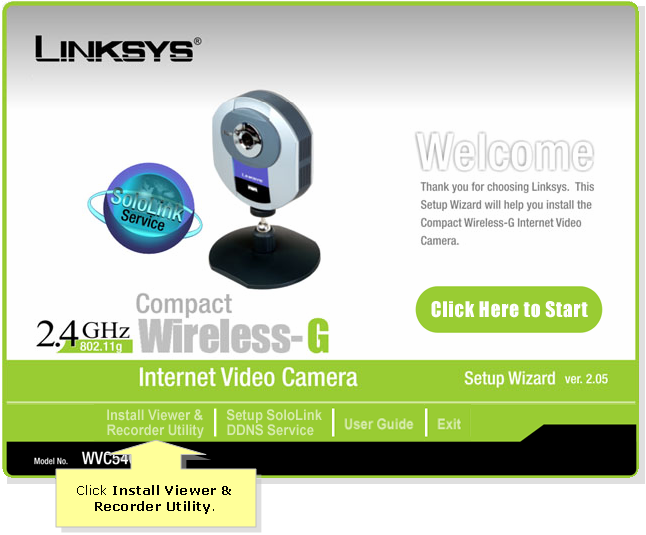 On the Welcome or Congratulations window, click Install Viewer & Recorder Utility. On the Welcome window, click Next. 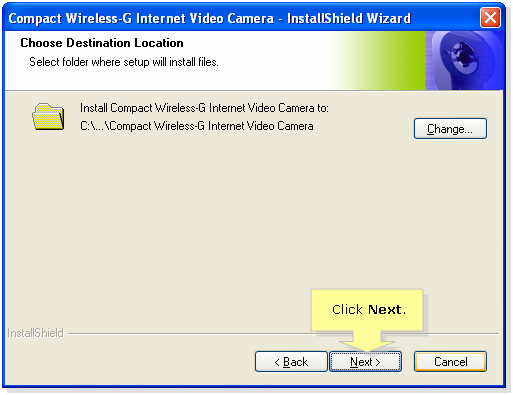 When the Choose Destination Location window appears, install the Multi-Camera Viewer & Recorder Utility files in the default folder and click Next. NOTE: To select a different folder, click Change and follow the on-screen directions. 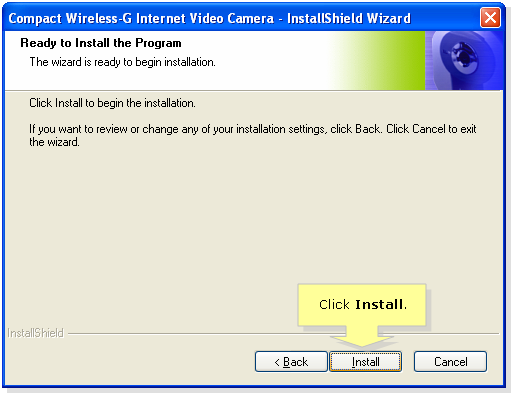 Once the Ready to Install the Program window appears, click Install to begin the installation. When the setup is complete, click Finish.